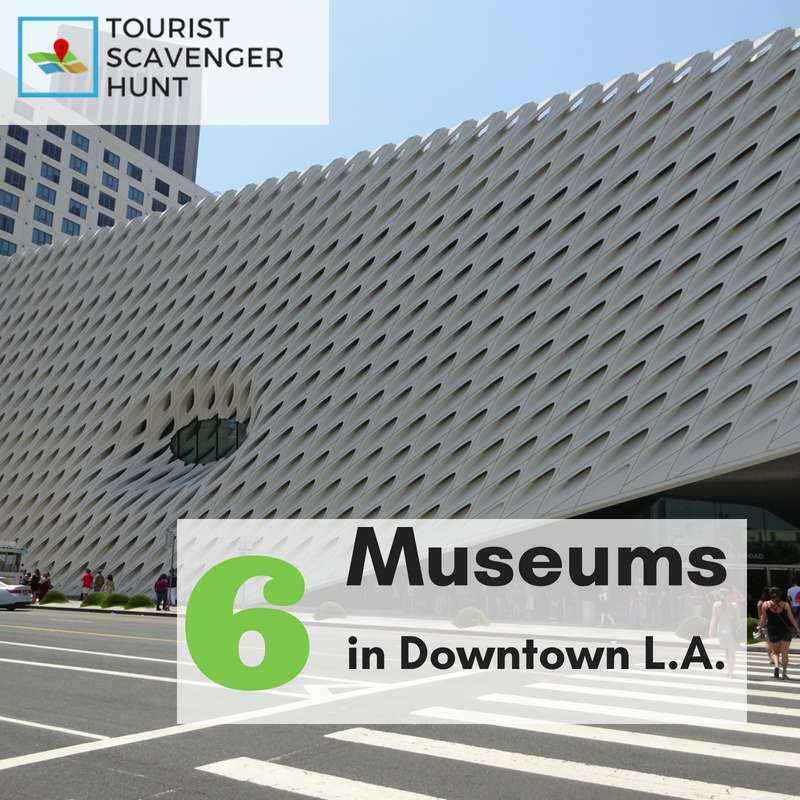 6 museums in Downtown L.A.
Are you planning a visit to Los Angeles? 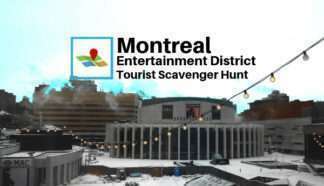 Considering visiting its downtown / civic center area? Are you the type to check out a city’s museums? 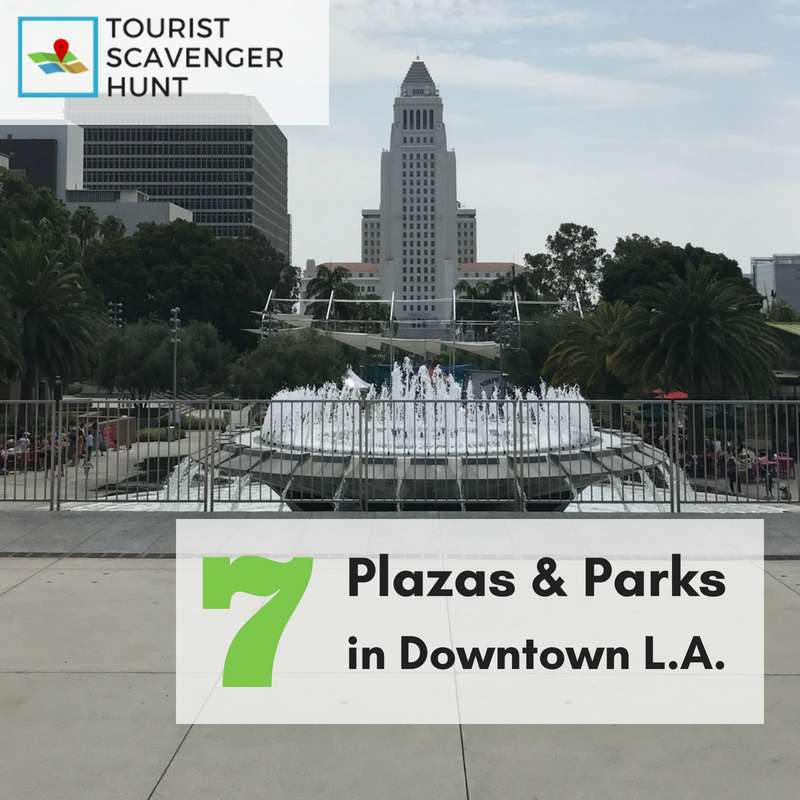 In our research to develop a Tourist Scavenger Hunt in Downtown L.A., we came across a lot of information. 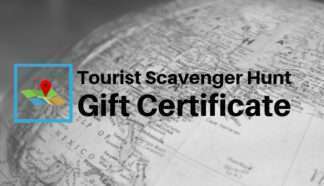 Some we use exclusively in the actual scavenger hunt, but other we’d like to share with you. As part of that research, we came across many museums. 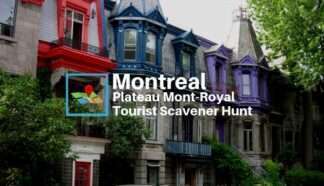 You can see these museums as you do the scavenger hunt. To enumerate, here are 6 museums in Downtown L.A. The Broad is a contemporary and modern art museum. It is named for philanthropist Eli Broad who financed the $140M building which houses these collections. 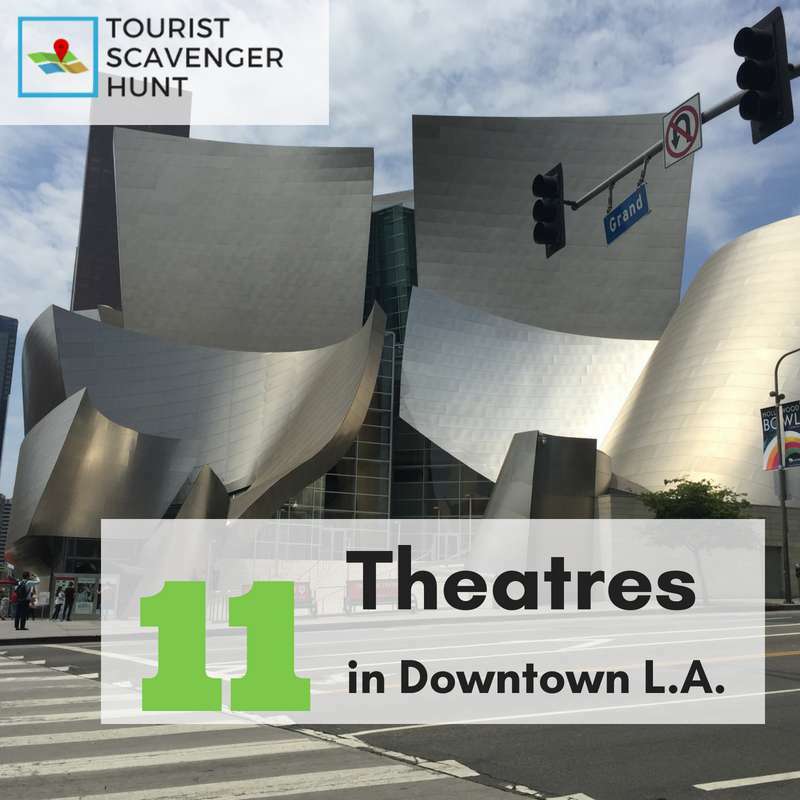 It is located on Grand Ave. next to the Walt Disney Concert Hall. The Museum of Contemporary Art (MOCA) ‘s collection and touring exhibits feature work created since 1940. MOCA also has another branch downtown, the Geffen Contemporary at 152 North Central Avenue in Little Tokyo, and a branch at the Pacific Design Center in West Hollywood. Located at 333 S Grand Ave, this museum traces the history of Wells Fargo, an important Bank in America. It covers everything significant from its founding in 1852 to their stagecoach service, art, and archives of all kinds. Located at 100 N Central Ave, this museum is full of historical exhibits exploring over 130 years of the Japanese-American experience. This museum opened in 2016 and still has sections under contraction. Until it is completed it actually goes by the name “Beta Main”. It is a site for testing and learning in anticipation of the creation of The Main. A little outside the downtown core at 800 W Olympic Blvd, the Grammy Museum presents interactive exhibits & showbiz artifacts honoring music greats past & present. Are you planning a visit to Los Angeles? 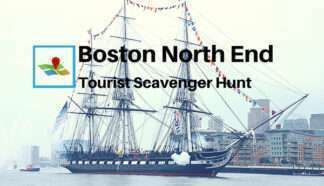 Considering visiting its historical district? 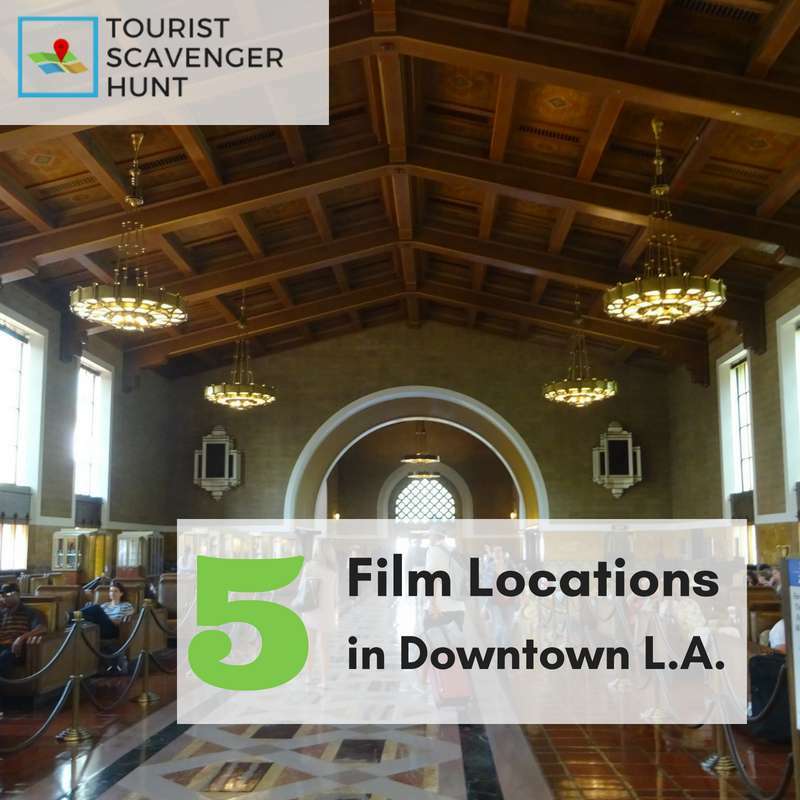 In our research to develop a Tourist Scavenger Hunt in Downtown L.A., we came across a lot of information. 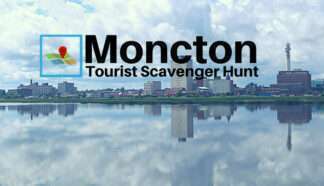 Some we use exclusively in the actual scavenger hunt, which starts in the historical district, but other we’d like to share with you. As part of that research, we came across many museums. 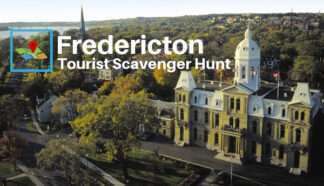 You can see these museums as you do the scavenger hunt. 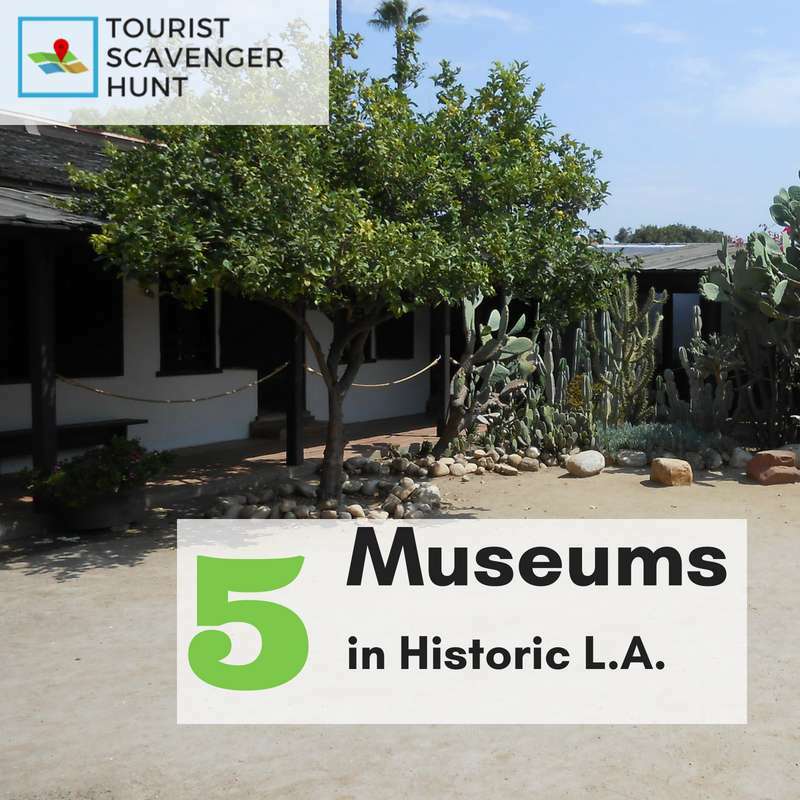 To enumerate, here are 5 museums in L.A.’s historical district. The Chinese American Museum opened in 2003. Outstandingly, it took 20 years to make this museum happen. It finds itself in Los Angeles Plaza Park, or El Pueblo. It is in fact very near Union Station. This museum presents exhibits dedicated to Mexican-American culture. 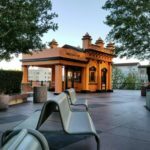 It is also located in Los Angeles Plaza Park, or the Pueblo, near Union Station. Located on Calle Olvera, in the very heart of L.A.’s historic center, this museum is a part of the Getty Conservation Institute. Its exhibits explore the mural in its different contexts. It stands as an important document in the history of Los Angeles, as a political statement on the time in which it was created. Further, it represents a monument of the Mexican mural movement of the twentieth century, and for its significant influence on mural artists in Los Angeles. The Sepulveda House Museum finds itself on Calle Olvera, in the very heart of L.A.’s historic center. This 22-room Victorian house opened in 1887 in the East lake style. In fact, the original structure included two commercial businesses and three residences. Here you can tour the house in its original decor. This museum was once a lived-in adobe, built in 1818. Admission is free, and it is open daily from 9 am through to 4 pm most of the year. Around the interior of Avila Adobe are several rooms depicting life in the early 1800s here. Also, you will also find a number of wall plaques outlining the history of this place. Don Francisco Avila and Maria del Rosario Verdugo, husband and wife, married in 1808, established Avila Adobe in 1818 and lived here until their deaths. 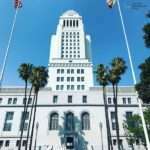 We invite you to try our Downtown L.A. 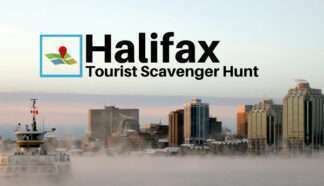 Tourist Scavenger Hunt. Indeed, it is a 2-hour guided walking tour throughout the downtown core of Los Angeles you do on your mobile phone (how it works). It only costs $30 for your entire group. 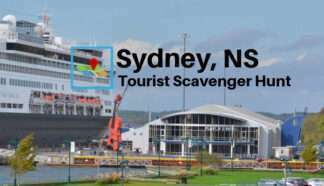 Moreover, you will enjoy seeing the sights and hidden gems you might have missed otherwise. All this while completing challenges and learning about Downtown L.A.’s history.